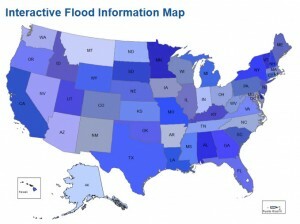 • Floods are the #1 natural disaster in the United States. 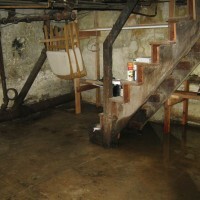 • Everyone in the United States lives in a flood zone. 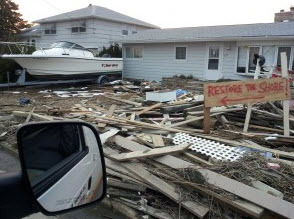 Because homeowner insurance policies usually contain language that excludes coverage for water damage from floods, if you don’t have flood insurance the cost for restoration and replacement comes out of your pocket! 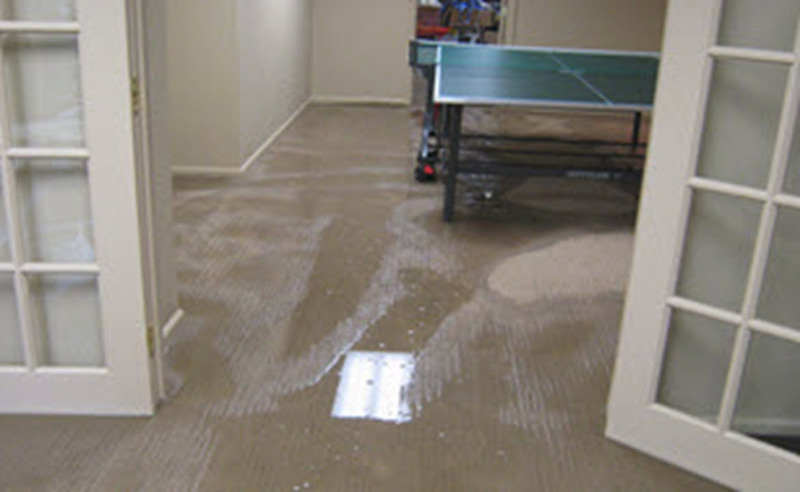 Flood insurance covers overflow of inland or tidal waters (i.e., storm surge) and unusual and rapid accumulation or runoff of surface waters from any source. 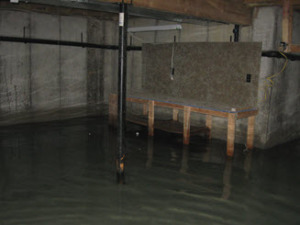 “Building Coverage” Flood insurance covers your home’s foundation elements. 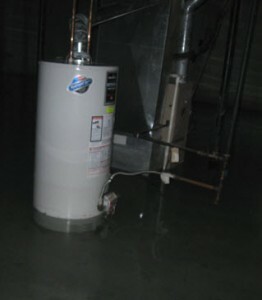 It will also cover equipment that’s necessary to support the structure like a furnace, hot water heater and circuit breaker. 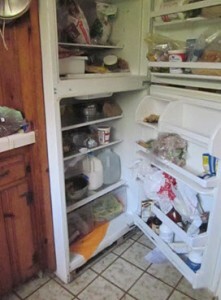 Other items are covered under “contents coverage” like your washing machine and dryer, or your freezer and the food in it. The NFIP encourages people to purchase both building and contents coverage. 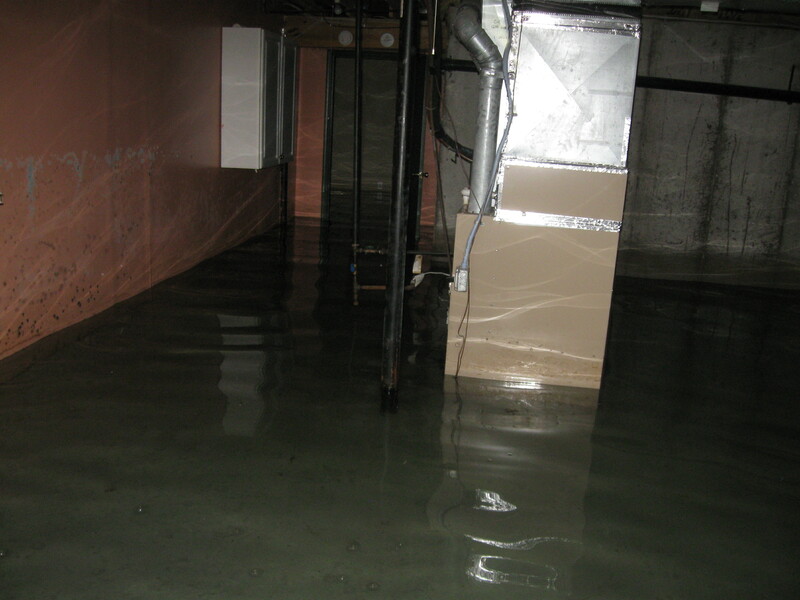 What’s worse than not having flood insurance for your home or business? 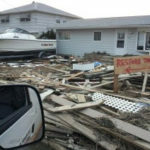 Purchasing flood insurance too late to help you recover from flood damage! 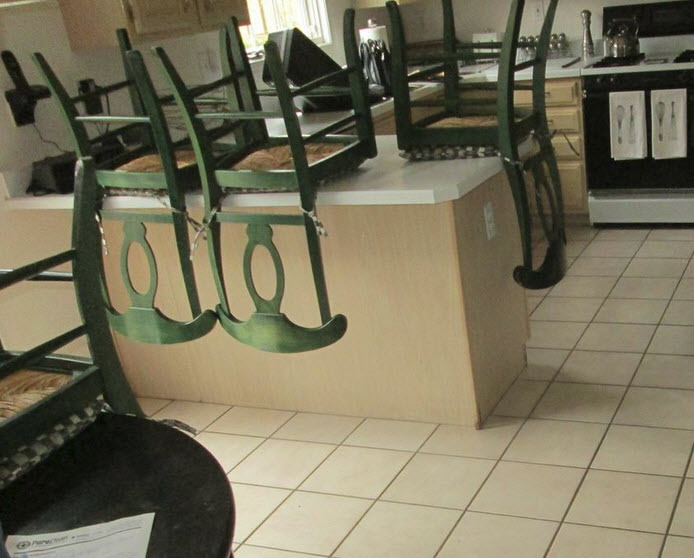 In most cases, it takes 30 days after you purchase a policy for it to take effect, so it’s important to buy insurance before the storm season starts and floodwaters start to rise. 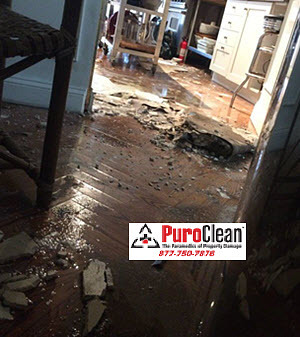 As the premiere restoration company for the Greater Philadelphia region, we have seen so many homeowners, business owners and property managers struggle with the costs, dangers and health risks after flood damage from storms like Hurricane Irene, Tropical Storm Lee, and Hurricane Sandy. 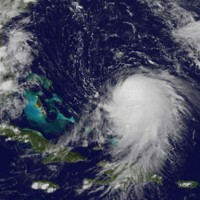 So we urge you, before the intense Spring rains and the hurricane season starts, talk to your agent about flood insurance! 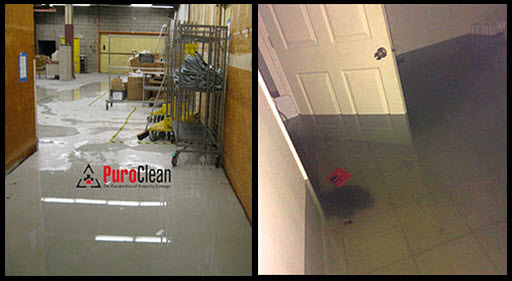 And remember, if you need expert flood damage restoration PuroClean Emergency Recovery Services is here for you 24 hours a day, 7 days a week. 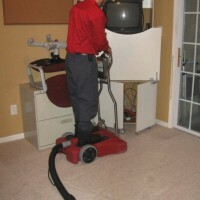 In the Greater Philadelphia and Southern New Jersey region call 877-750-7876.